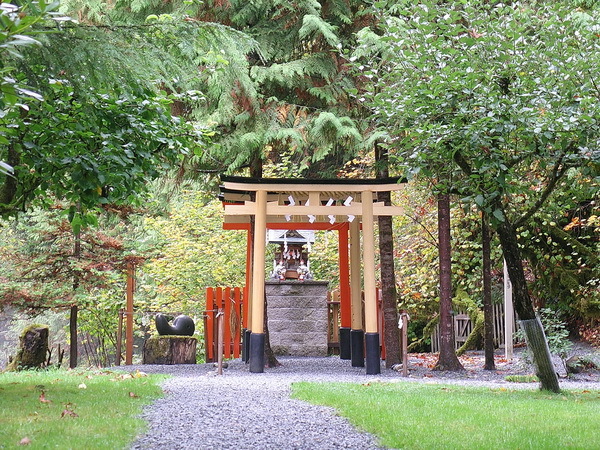 Tsubaki America Shrine has been a good friend to TAKUMI COMPANY for many years. We are always excited when the opportunity arises to provide another addition to their facility near Granite Falls, WA. 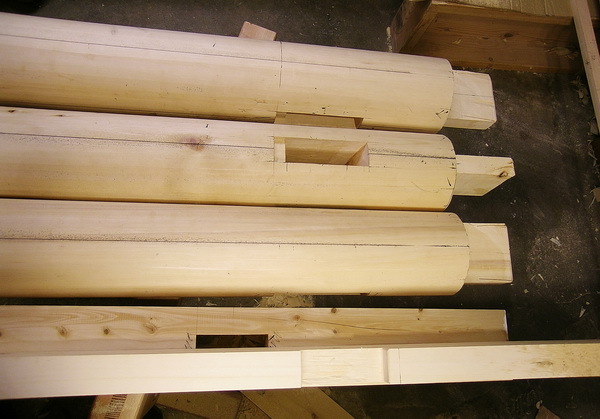 Recently we were asked to build a series of Torii for a newly installed Inari Shrine. 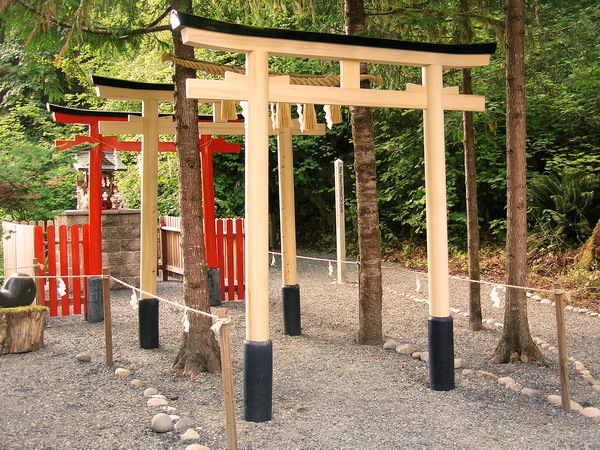 These style of Torii are almost always lacquered red. The first one of this series was duly painted. The next two looked too good to paint, so the consensus was to leave the wood natural. A nice choice in our opinion!